for their lives, glorifying God in everything they would accomplish. 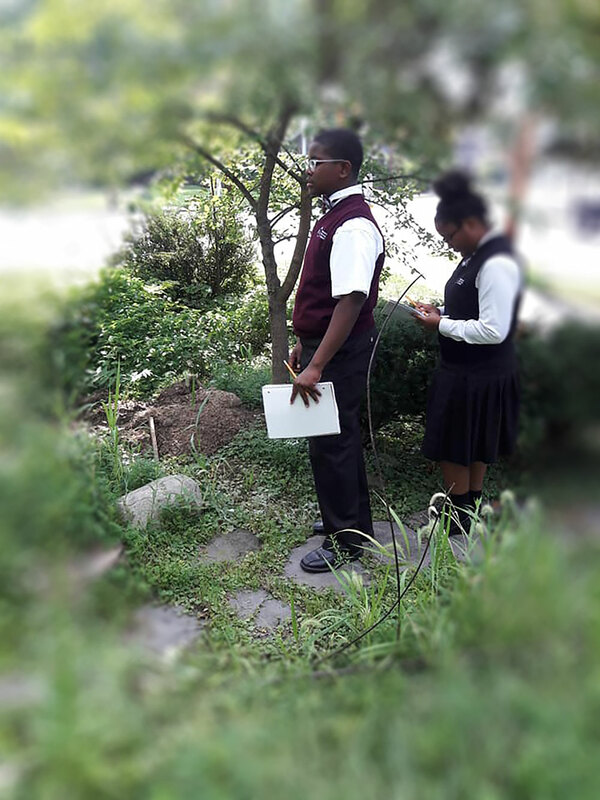 We pray that Emmanuel would have an overwhelming spirit of peace, unity, and cohesiveness among students, parents, and staff. That the fruit of the spirit; love, joy, peace, patience, kindness, goodness, faithfulness, gentleness, and self-control, would be manifested in every areas of our lives and that this spirit reflects the work of Christ in our school. We believe that Emmanuel will be nationally renowned for its academic program encompassing all educational level in special educational and gifted programs. Emmanuel will embody and promote the spirit of individual excellence through the highest quality teachers, broad based family and community support, and programs that are biblically based. Emmanuel will be the alternative school of choice enabling children to reach their full potential and perform successfully on standardized testing at national level. Emmanuel will work to develop children regardless of economic background for leadership roles in their homes, church, and community. We believe that Emmanuel will expand to encompass infants through the eighth grade, in a building or buildings that would allow the development of extra-curricular activities in the areas of fine arts and athletics.